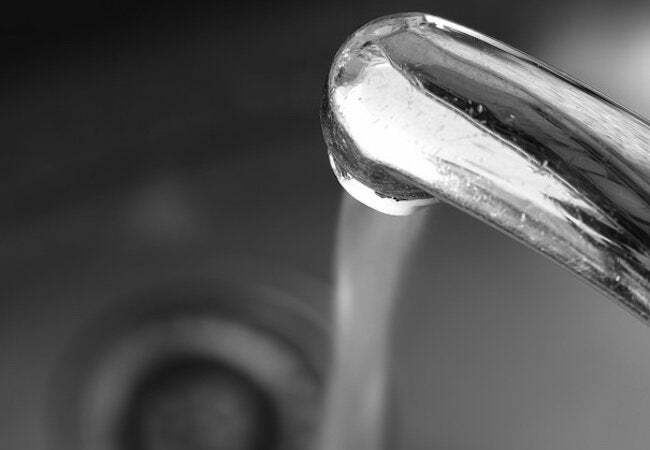 It's jarring to see brown tap water in your kitchen or bathroom sink. Before you can make the faucet run clear again, you must first understand the cause of the problem. Does the water coming out of your faucet look a bit like the Mississippi River after a rainstorm? There are at least a few possible explanations of this common problem. The most likely culprit is rust leeching from an aging galvanized iron pipe. If you mainly notice the discoloration first thing in the morning—or after being away from your home for a while—chances are it’s a supply line. That’s especially true if only one faucet in your home is spewing the brown stuff. Before you replace any pipes, though, call the local water department to see if anyone else in your neighborhood has reported the same issue. If so, the discoloration may be due to a water-main break (or hydrants being flushed). In either of those cases, you could expect the discoloration to clear in an hour or so. There are still other possible causes of brown tap water. For instance, if the murky water is coming only from your hot water tap, it would be wise to check the water heater. If it’s more than a decade old, chances are it’s seen better days and needs to be replaced.